Who’s leading The Voice iTunes Charts? Here’s the iTunes charts and ranking results for the Top 10 artists of The Voice Season 15. Note: Rankings may change as voting progresses. The artist landed in Hot 100 Top 10 chart will have multipliers for the results – the number of their downloads will be multiplied by five. 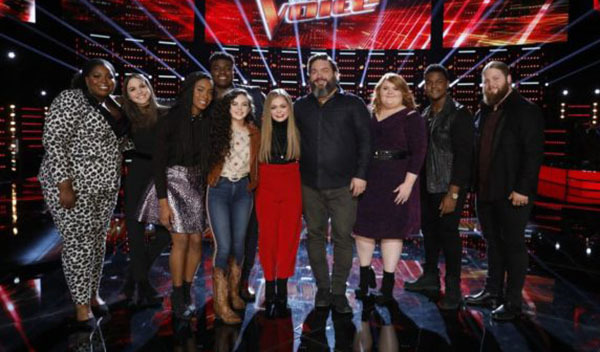 Who do you will will be saved and who will be eliminated on The Voice elimination tomorrow night? Share your predictions below. The Voice returns tomorrow for the Top 10 elimination results.